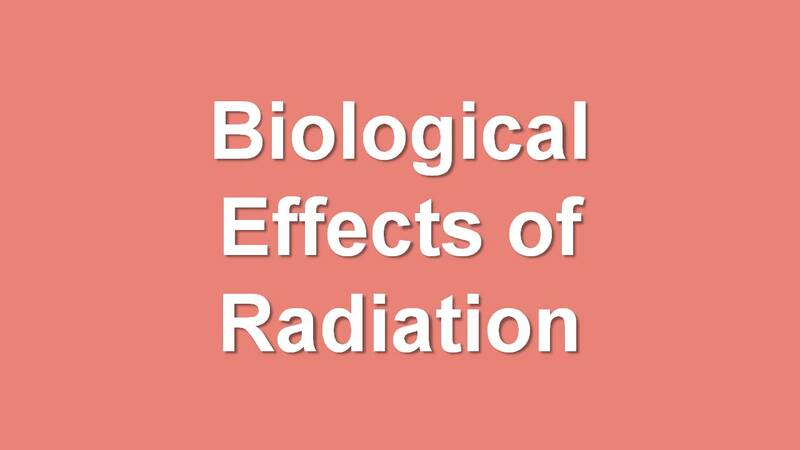 Biological effects of radiation are typically divided into two categories. 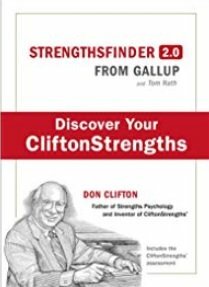 The first category consists of exposure to high doses of radiation over short periods of time producing acute or short term effects. The second category represents exposure to low doses of radiation over an extended period of time producing chronic or long term effects. High doses tend to kill cells, while low doses tend to damage or change them. High doses can kill so many cells that tissues and organs are damaged. This in turn may cause a rapid whole body response often called the Acute Radiation Syndrome (ARS). High dose effects are discussed below. Low doses spread out over long periods of time don’t cause an immediate problem to anybody organ. The effects of low doses of radiation occur at the level of the cell, and the results may not be observed for many years. As the dose increases above 1.5Gy these three systems manifest it depending on the dose levels. The signs and symptoms of the ARS are nausea, vomiting, fatigue and loss of appetite. In summary, radiation can affect cells. High doses of radiation affect many cells, which can result in tissue/organ damage, which ultimately yields one of the Acute Radiation Syndromes. Even normally radio-resistant cells, such as those in the brain, cannot withstand the cell killing capability of very high radiation doses. Genetic - The effect is suffered by the offspring of the individual exposed (mutations). Somatic - The effect is primarily suffered by the individual exposed. Since cancer is the Primary result, it is sometimes called the Carcinogenic Effect. In-Utero - Some mistakenly consider this to be a genetic consequence of radiation exposure, because the effect, suffered by a developing embryo/fetus, is seen after birth. However, this is actually a special case of the somatic effect, since the embryo/foetus is the one exposed to the radiation. Exposure to radiation is not a guarantee of harm. However, because of the liner, no-threshold model, more exposure means more risk, and there is no dose of radiation so small that it will not have some effect.